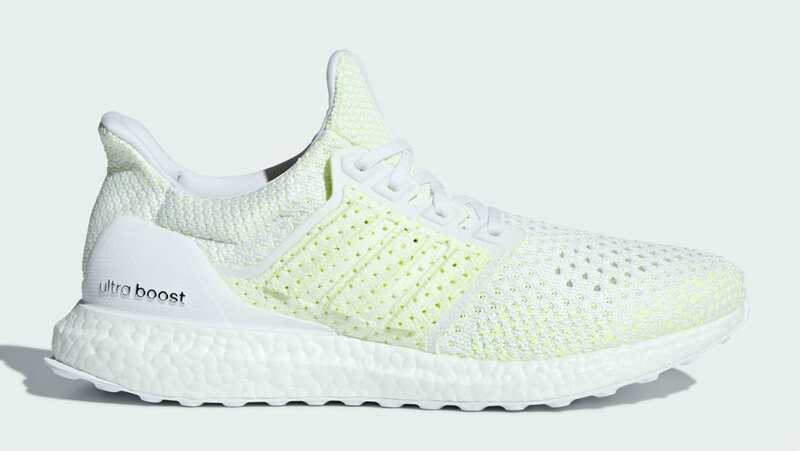 Adidas Adidas Ultra Boost Clima "Shock Yellow"
Adidas Ultra Boost Clima "Shock Yellow"
The moisture-wicking Adidas Ultra Boost Clima is served up in a mostly white colorway, complemented by shock yellow detailing for a summer-ready look. Release date is June 14, 2018 at a retail price of $200. News Adidas Ultra Boost Clima "Shock Yellow"